Nicole Sutherland-King is a former Partner of the law firm McKinney, Bancroft & Hughes. While with McKinney her practice focused on civil and commercial litigation. Mrs. Sutherland-King completed undergraduate studies at the University of the West Indies where she earned a Bachelor of Laws degree. 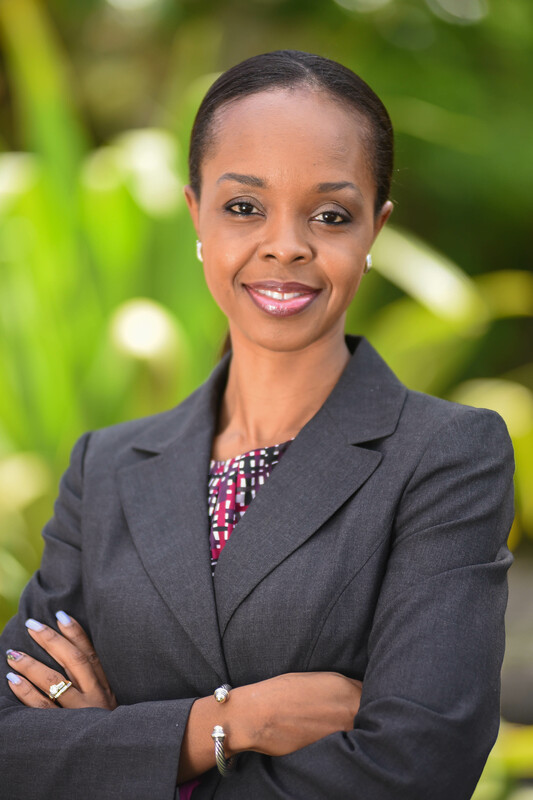 Thereafter Mrs. Sutherland-King undertook her barrister’s training at the Eugene Dupuch Law School in Nassau, Bahamas following which she was awarded the Council of Legal Education’s Certificate of Merit. She was called to the Bahamas Bar in 2001. Mrs. Sutherland-King was appointed Director of the Legal Aid Clinic of the Eugene Dupuch Law School in 2015.